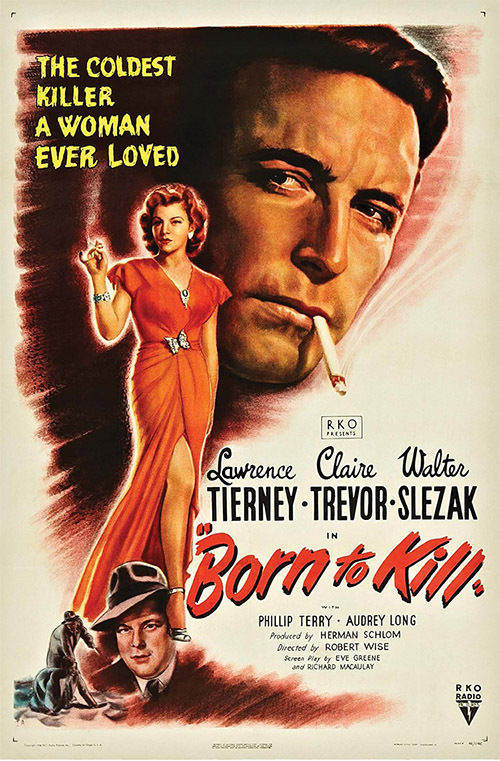 “The 101 Best Film Noir Posters” is an outstanding and beautifully crafted book. It is an oversize coffee table book about the size of an average placemat. 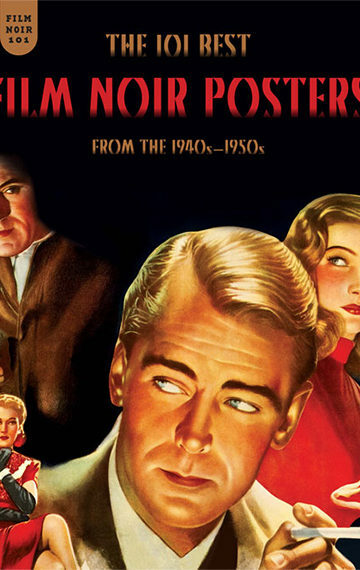 The design of the book is clean and purposeful with 101 full-color pages of film noir poster art. There is one poster per page and nothing else on the page but the page number counting backward. 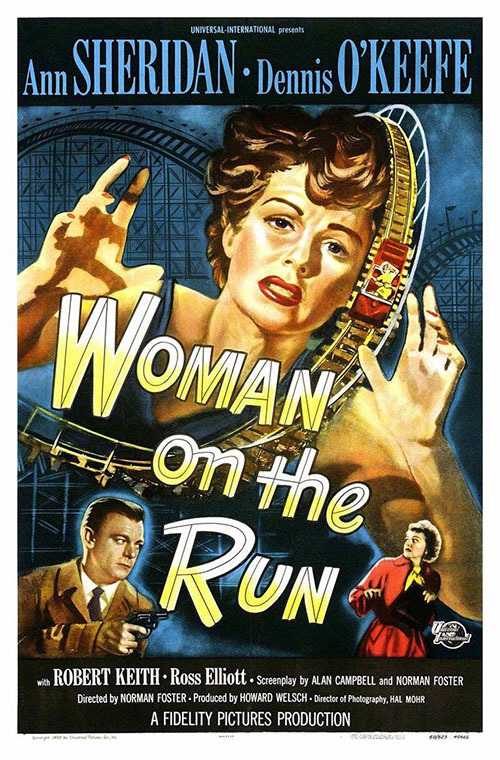 This artwork is the best from a clearly defined stylistic studio period which is easily recognizable to nearly every fan of noir. As with all Fantagraphics books, it is nicely bound and it is easy to lay the book flat on the table without damaging the spine. After the posters, there is a separate section where each film is summarized with short essays in the exact order of their appearance in the book in a countdown fashion from 101 to 1. They are in order of author Mark Fertig’s personal quality meter which seems to be well calibrated. Don’t let anyone spoil the top ten for you in any reviews. As you work your way through the book you will be amazed at the powerhouse films which appear with greater frequency as you turn the pages. You will also be overwhelmed by the desire to dig up many of these films and watch them again or for the first time. I would also recommend this book as an excellent reference for artists and graphic designers. There are many creative uses of color and image/text placement among these pages. Most fascinating is the way each poster draws you to a single spot then moves your eyes like a cascading waterfall across and down the page. It is interesting to see the creativity needed for a poster artist to adapt to a fairly structured style with many recurring themes. 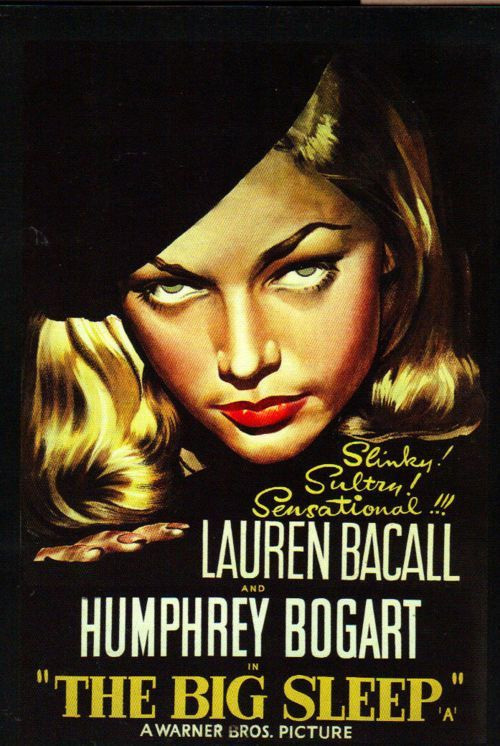 It is especially interesting to study those who clearly achieved a mastery of the style. There are many. My only regret for this volume was the complete lack of information about the creators themselves. I realize many are unknown but even a history of the art departments of the Hollywood studios would have been an excellent addition to this book. I can’t count this as a negative because it clearly is not the intention of the book. As there is very little information in this area, this would be an interesting avenue to pursue should Fertig choose to do a follow up to this volume.